All You Need To Know About The Anti Blue Whale App! A Pakistani teenager has developed a brilliant application that discourages the Blue Whale game and named it as the Anti Blue Whale App. 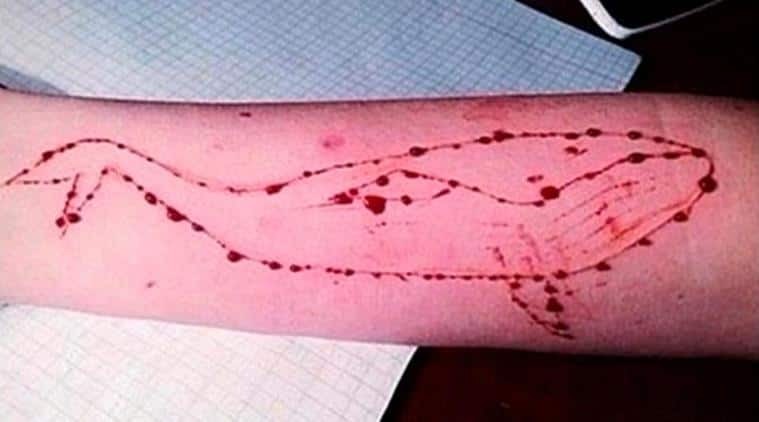 The suicide game Blue Whale Challenge has been claiming hundreds of lives all over the world. The deadly game that has its origins in Russia has recently reached South Asia. 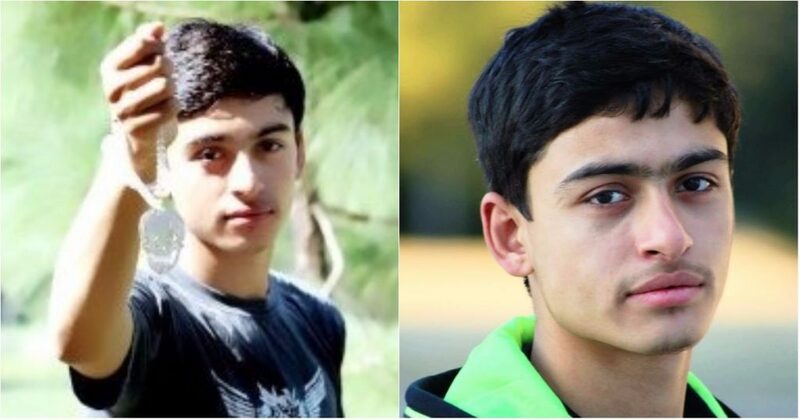 A Pakistani teenager has developed a brilliant application that discourages the Blue Whale game in the most innovative way possible.The Anti Blue Whale App, 18-year-old entrepreneur, Waseem Gul’s creation is a task-based game that asks the players to indulge in healthy habits like exercising, waking up early as well as some hilarious tasks like eating a doughnut without licking the fingers. This app is completely against Blue Whale Challenge Game (Suicide Game). He created this app to make people realize the importance of life. The app design replicates BlueWhale’s, but tasks are different. This app also includes 50 tasks but all the tasks are designed to bring positivity in one’s life. The Anti Blue Whale challenge is designed to counter the Blue Whale suicide game that is claiming several lives in India as well as Pakistan. According to a Tech Junkie report, the app is designed to bring positivity into the player’s life and works in the same fashion as the Blue Whale Suicide Game. The Blue Whale Challenge issues 50 tasks that the user needs to complete, with the last task killing the player. In a similar fashion, the anti-Blue whale challenge comes with 50 tasks that will instead have a positive effect on the player’s life. Waseem Gul began his research on the Blue Whale game about a week ago and has since been trying to come up with a similar game that can help the young minds in a positive way. The anti-Blue Whale game focuses on spreading good habits and happy thoughts with its tasks and rules and ends with a message that will bring a smile on anyone’s face. What are the tasks in anti-Blue Whale Challenge? *Touch your nose using your right thumb. *Congratulations you have become a Smart BlueWhale. Remember your life is a precious gift don’t waste it on strange challenges you find on the internet. The world is full of strange people, some of them will try to scare you in order to make you do odd things, if something like this happens to you, inform your parents or adults that you trust. Stay healthy and happy blue whale grandmaster. His future plans and the ultimate goal is to continue spreading positivity and healthy mental mindset through technology.